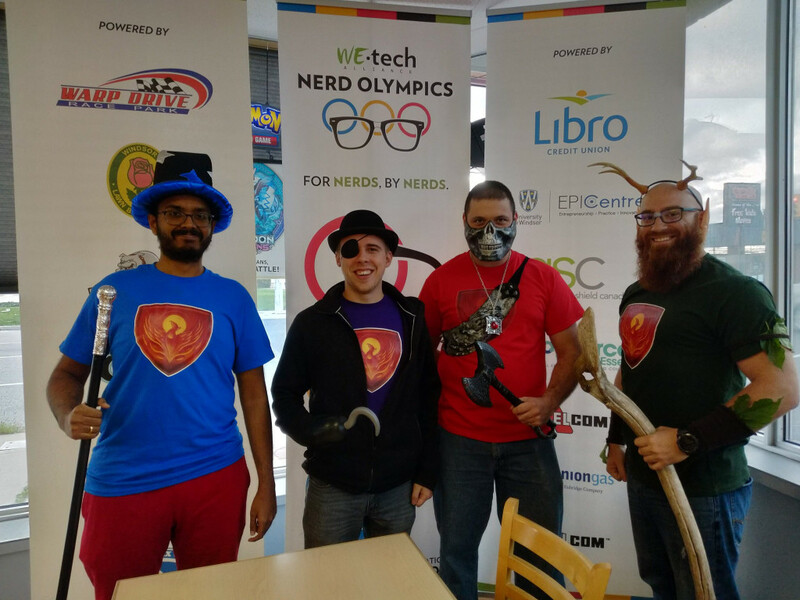 The beginning of October saw our Brave nerds in a bad place in our quest to be returning champions of WETech Alliance’s Nerd Olympic competition. Bubble Soccer. Our practice paid off as we learned that you need to be in GREAT shape to last any length of time in those bubbles (and that the “soccer” part of bubble soccer is only about 10% of the game). 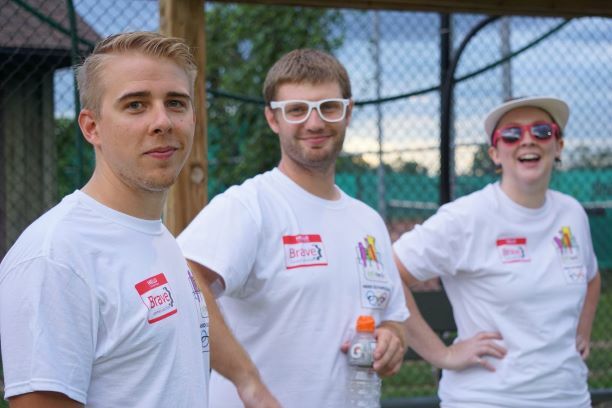 But WETech threw a twist at us, the 4th event wasn’t only going to be bubble soccer but now also Foosball! We had some more practicing to do but we were lucky enough to find some Foosball tables at one of our favourite lunch spots, The Bourbon and get some practice in. 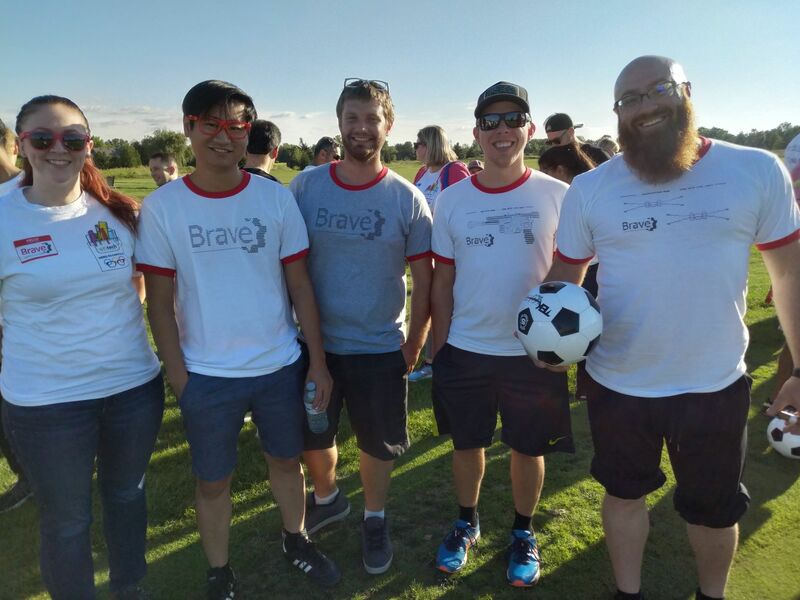 Our team fought hard, and eventually came out on top after playing an EXHAUSTING 7 games of bubble soccer in a row! And we won our office a foosball table! This win put is in 1st place, but only 1 point ahead of TransformSSO. The #Bubble #Soccer Championship gets off with a BANG! Luckily we had been preparing for Event 5 for 2 months. We found out what the game for the Board Game event was going to be and ordered our copy and began practicing religiously. Dungeon Draft, by Upper Deck is a very addictive game. Easy to learn but harder to master we honed our skills until we had a VERY difficult time cutting down our team to just 4 top players. 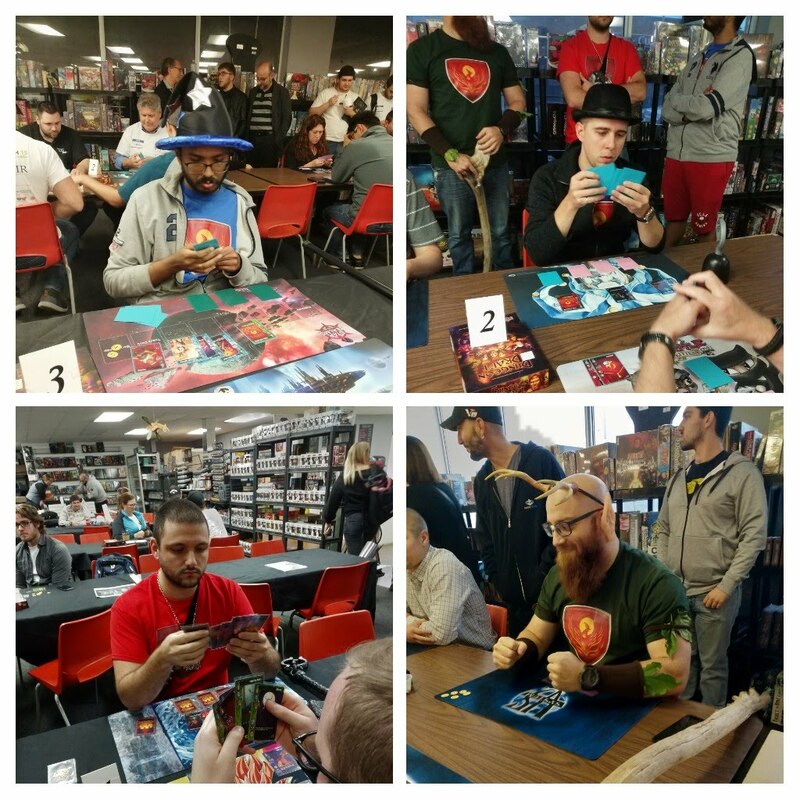 Each of our team members did fantastic, showing up in full Dungeon Draft costume representing one of the 4 classes of cards in the game. C combined score of 308 was enough to net us second place and keep us in 1st place overall! 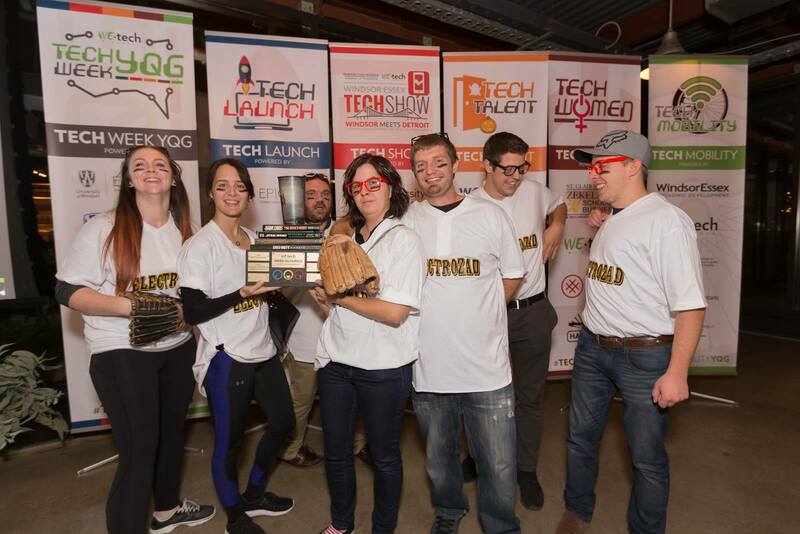 Thanks to WETech, Bulldawg Ball, and the CGRealm for hosting the events! We’re gearing up for the finale!